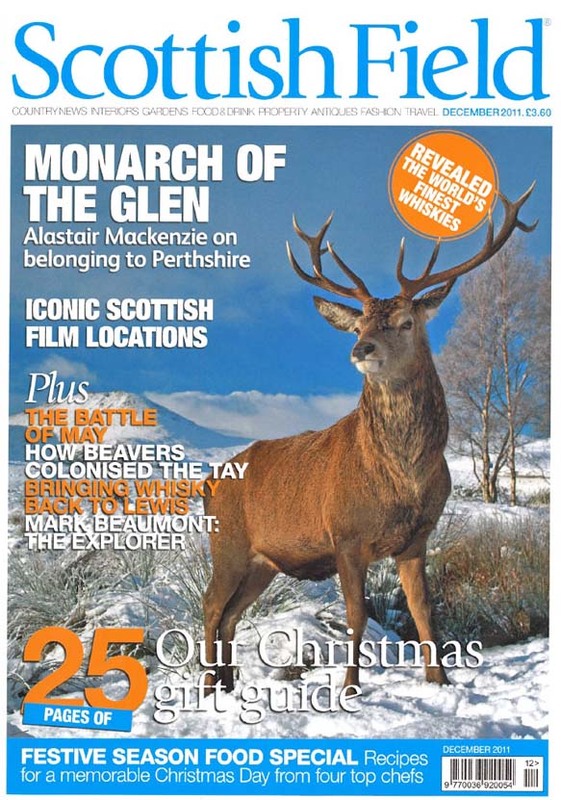 Delighted to see my photograph “Deer Stag in the snow” on the front page of Scottish Field magazine December issue. My photograph of a young Starling being fed was placed 1st in Lochwinnoch RSPB’s 2011 photographic competition, in the Birds category. I also got a prize for my Peacock Butterfly which was voted staff favourite in the wildlife category.